Portimao is pleasant town in the western Algarve that lies on the River Arade. At one time it had a thriving canning industry with a prosperous economy. When this went into decline, the attention was turned, very successfully, to tourism and prosperity returned. The resort benefits from a choice of sandy beaches which offer a variety of water sports. Care must be taken with children as the seas can be heavy with strong currents. Golfers have a choice of eighteen hole courses, a great attraction during the winter months for those who wish to escape the dreary weather at home. Portimao offers a range of tourist attractions and recreational activities. As always in the Algarve, standards of accommodation are high and Portimao is no exception. Hotels, apartments and studios provide comfort with good service and there are tariffs to suit most budgets. Take a look at the all-inclusive discounted holidays as they may be a lot cheaper than you had imagined and make good economic sense. Portimao has many restaurants, bars and pubs which cater for all tastes and pockets. The local fishing boats land their catch each day and fish is a dominant feature on menus. Bars, pubs, discos and clubs provide a variety of nightlife that caters for all moods. Young singles can enjoy the party atmosphere found in the livlier spots, and families and older couples can enjoy the relaxed ambience of the many family friendly venues. Portimao offers a great shopping experience with many large stores and boutiques as well as a weekly market. Portimao is a year round holiday destination as winters on the are mild and the summers are hot. Boasting three hundred days of sunshine a year, it is a great choice for sun-starved Brits. Several budget airlines fly direct from regional airports to Faro. Check to see if there are flights from your own local airport. Transfers to the resort are fairly short taking roughly one hour. If you are seeking a cheap Portimao holiday, you'll be delighted by what you find on our site. 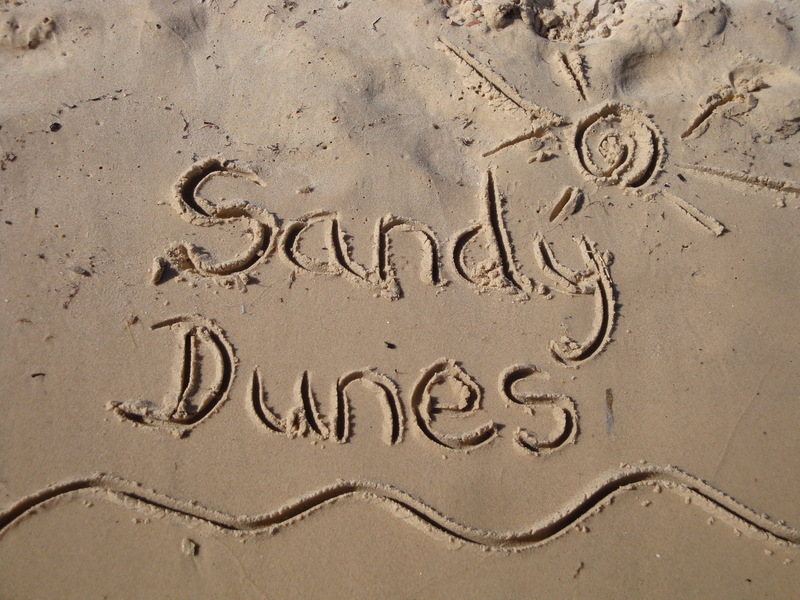 As a price comparison site, Sandy Dunes Holidays has access to the best deals from almost forty travel companies, all of whom are competing for your custom. The way in which they achieve this is to offer eye-watering discounts. Offers that are hard to refuse. And all it takes is one quick search. Just enter your dates, your destination and point of departure and, within a matter of seconds, we'll show you the Portimao holiday that costs the least. All you need then do is make a phone call and book. Since offers change daily, to avoid disappointment, ring and secure your holiday today.